Happy Pitch Slap Wednesday everyone! 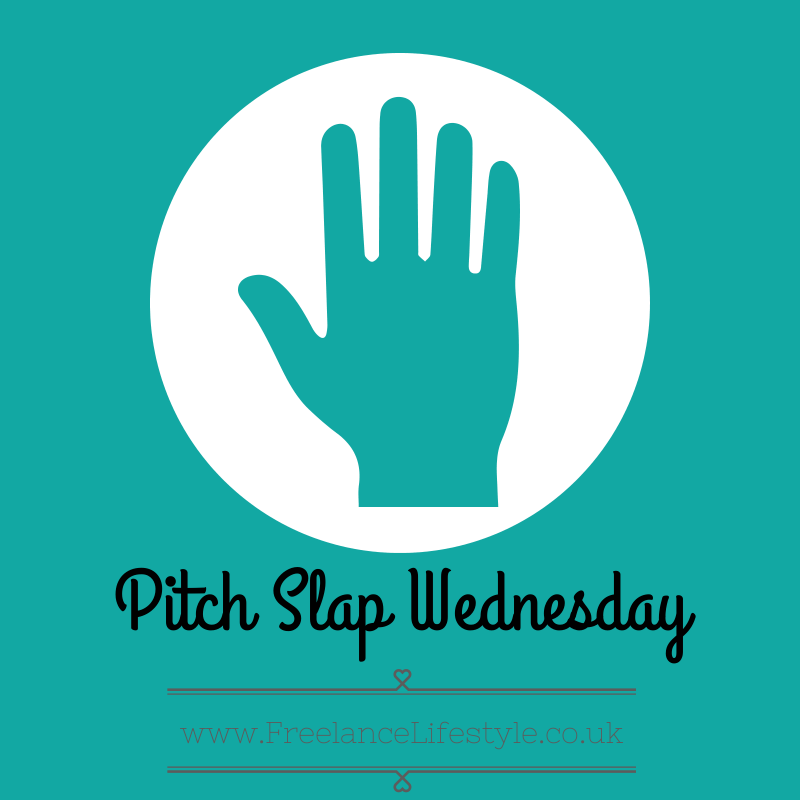 For newcomers to this blog, Pitch Slap Wednesday is a friendly little reminder that as freelancers we need to be pitching on a weekly basis – even if we’ve got a full workload now. Quiet periods can creep up on you very easily, especially around this time of year, so having a line up of potential work is a Very Wise Move (and hey, if you get it you could share the workload with another freelancer). 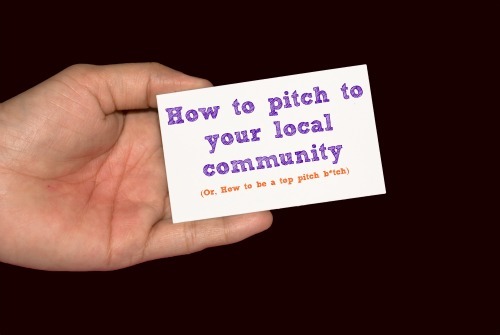 Pitching isn’t just for experienced freelancers though. It’s an essential part of building a business when you’re new. Essential but a bit scary when it’s a whole new world. A couple of months ago, the lovely Madeleine Noble Jones got in contact and asked if I did a pitch-specific e-course. Which sounded like a brilliant idea. 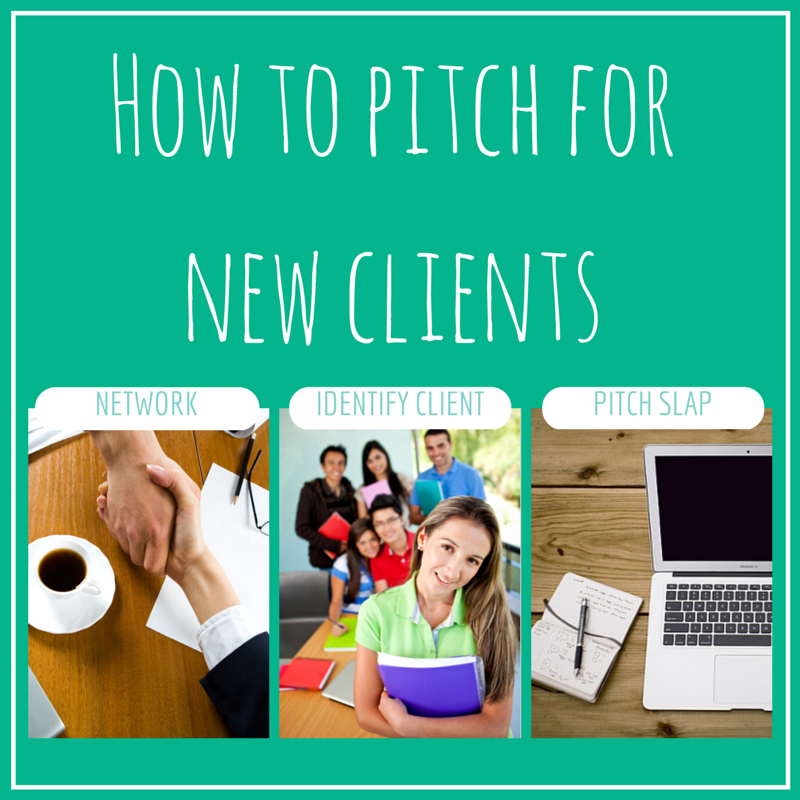 So, I’ve put together the How To Pitch For New Clients mini e-course. *Please note, if you’re already a member of the 30 Day Freelance Lifestyle E-Course, areas of this will be covered. However, there is plenty of brand new stuff in there too! Until the 14th November, I’m offering this mini e-course for $49 (about £30). Like the sound of it? Want to boost your clients and your income? Simply click on the link below! What are you planning to do for #Pitchslapwednesday this week? Let me know in the comments or through Twitter!